AIP has many talented students involved in the service. If you’re looking for international interns, here is the right place. AIP strictly recruits highly-ranked students from top universities across the globe, who perform outstanding academic records and extracurricular activities, and are eager to gain the first-hand experience on an international scale during their internship abroad. We conduct an initial interview with the intern, where we learn more about their goals and objectives of pursuing an internship. Whenever we have a candidate that matches your company profile and qualifications, we will contact you and provide you with additional information. You are able to set an actual interview with the intern and select the candidate that is the right fit for your organization. 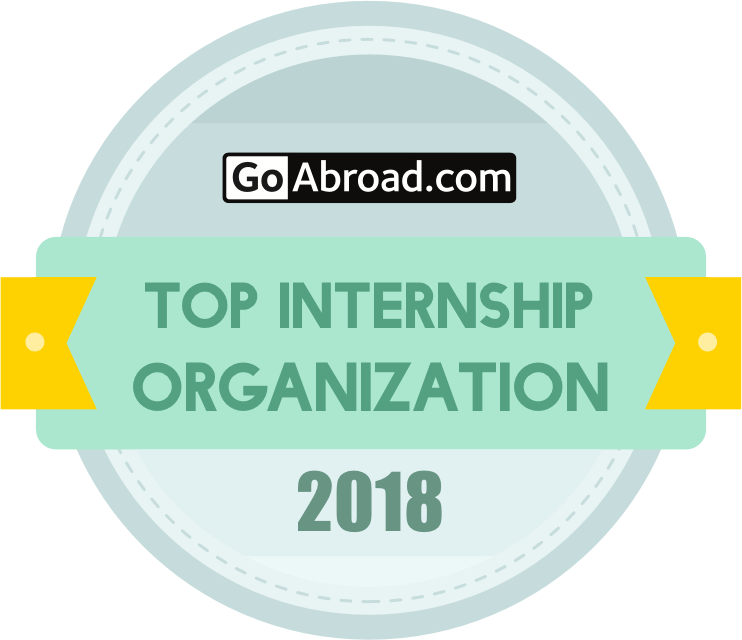 Within a short span, AIP has been placing hundreds of interns in first-class multinational companies, startups and NGOs in all of our nine destinations: Thailand, Japan, Singapore, South Korea, Hong Kong, China, Malaysia, Indonesia, and Vietnam across all industry sectors. In each program destination, AIP has extensive networks in business, NGOs, and the government. At AIP, we are committed to creating the most prestigious experience, which will be mutually beneficial and valuable for both interns and host companies. As a partner with AIP, you will be receiving motivated interns and will not have to worry about the hassle around the logistics. AIP organizes all the logistic aspects including intern’s visa documentation, accommodation, and airport pickup, as well as making sure that the interns are prepared through our comprehensive orientation. Mauris blandit aliquet elit, eget tincidunt nibh pulvinar a. Proin eget tortor risus. Curabitur arcu erat, accumsan id imperdiet et, porttitor at sem. Please begin your process of hiring the top intern with us by completing the application form below. 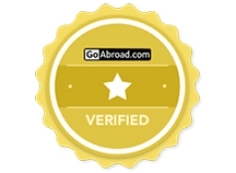 We placed hundreds of applicants each year, with a 9.6/10 program rating via GoAbroad.